Where – Mexico’s El Vizcaíno Biosphere Reserve along the western coast of the Baja California Peninsula. Full flavored oysters with firm and plump meats, Sol Azul oysters will make a great addition to your menu! 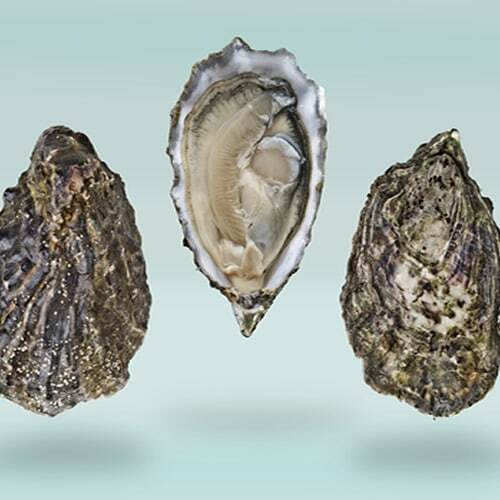 Grown in waters with high salinity helps these West Coast beauties develop a full and delicious flavor. 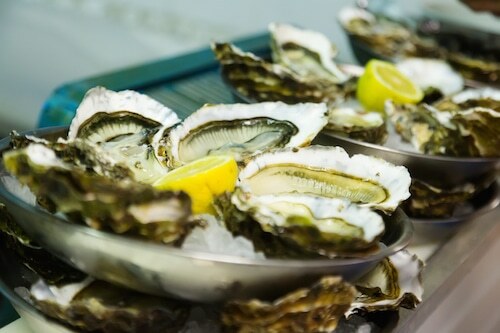 Feature these oysters raw or cooked – your customers will love them! Like all West Coast oysters you can count on full, robust flavor, so work in your favorite accompaniment, or try them hot off the grill. Ask your customers if they’ve ever tried an oyster from Baja before… if they haven’t yet, it’s time to blow their minds! If they have, we bet they loved them and will be ready for more. Ask your customers if they’ve ever tried an oyster from Baja – now is their chance! Maybe paired with a squeeze of lime?